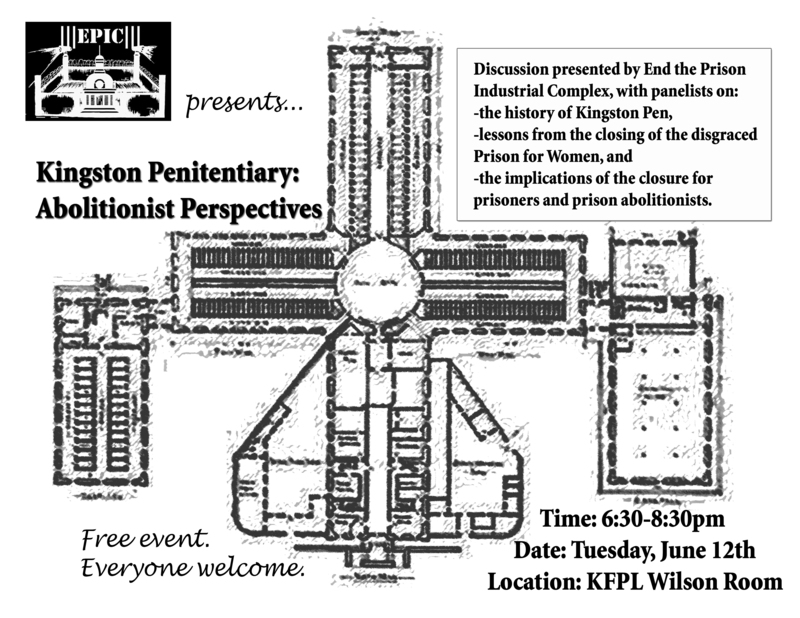 ← August 10th: Come to Kingston this Prisoners’ Justice Day! -the implications of the closure for prisoners and prison abolitionists. This entry was posted in Events, Kingston Pen, Local Prisoners. Bookmark the permalink.